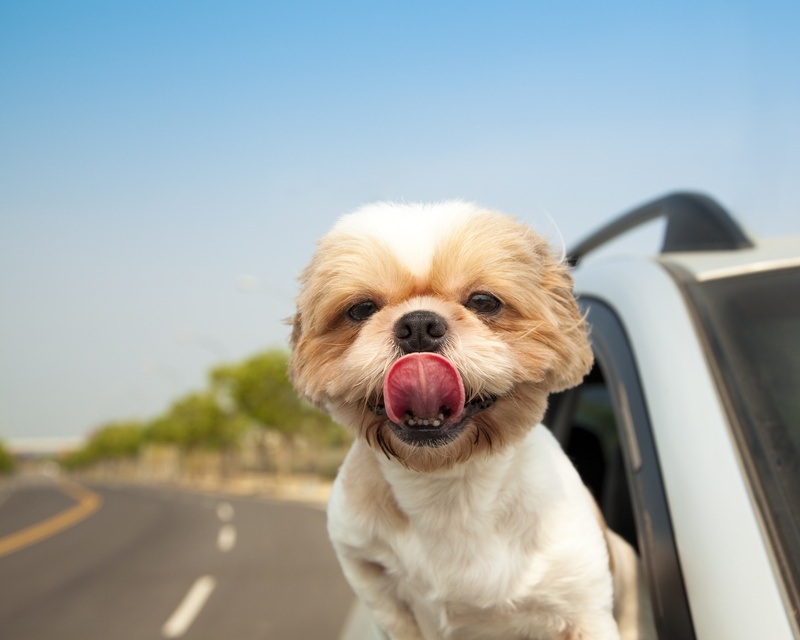 Learn more about each of these pet trends in the infographic below. To find out more pet industry statistics and to learn about pet industry growth and trends, be sure to check out U.S. Pet Market Outlook, 2018-2019, an essential guide for pet marketers, retailers, services providers, and investors in every area of the market. Combining Packaged Facts’ extensive monitoring of the pet market with a proprietary survey, this 222-page study is the go-to source for a comprehensive understanding of the U.S. pet market. 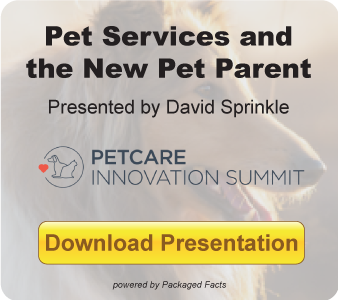 The information in the report was obtained from primary and secondary research, including a national online consumer poll, interviews with pet market experts, attendance at industry events, and extensive Internet research.